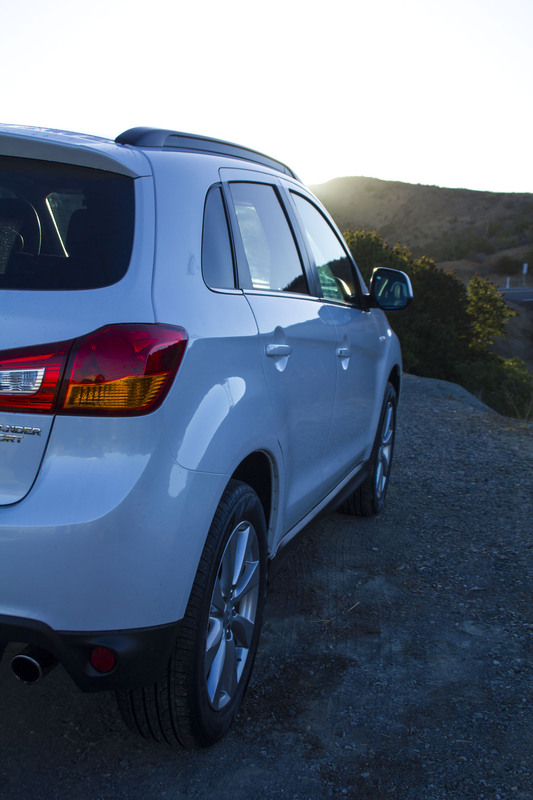 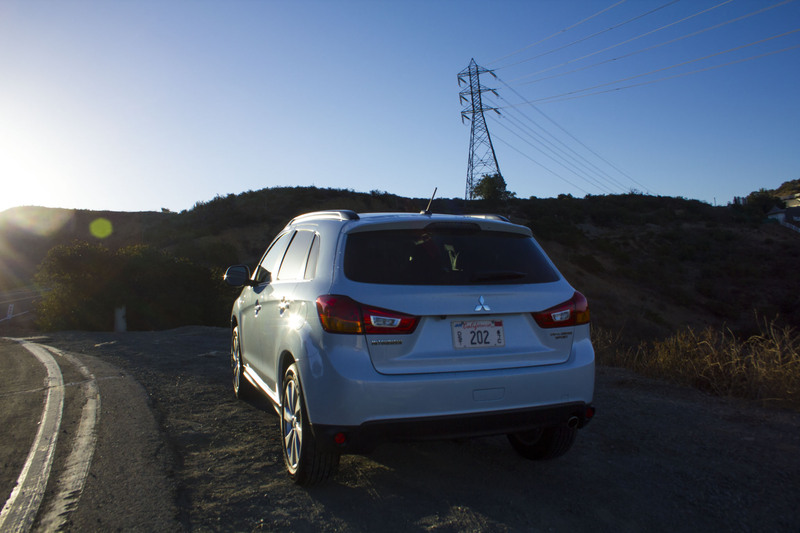 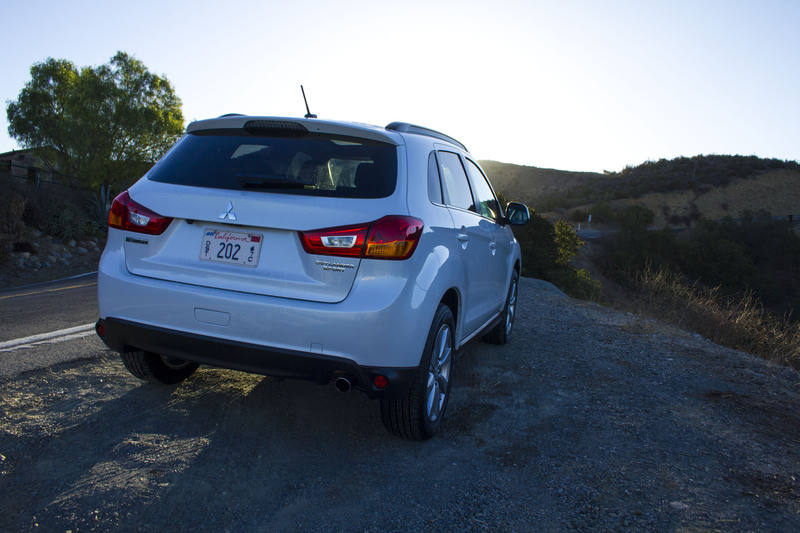 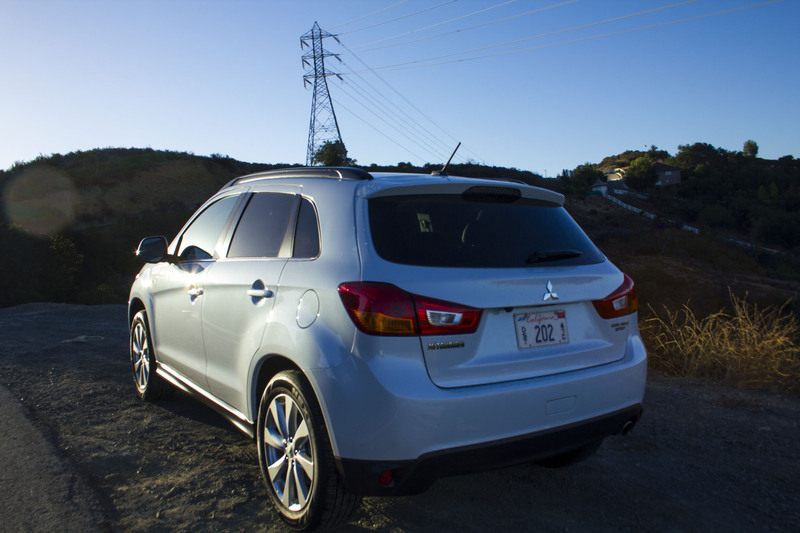 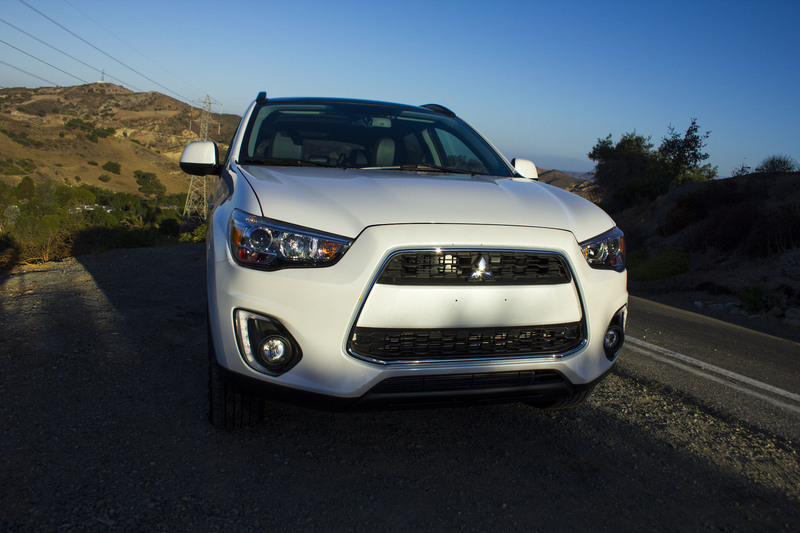 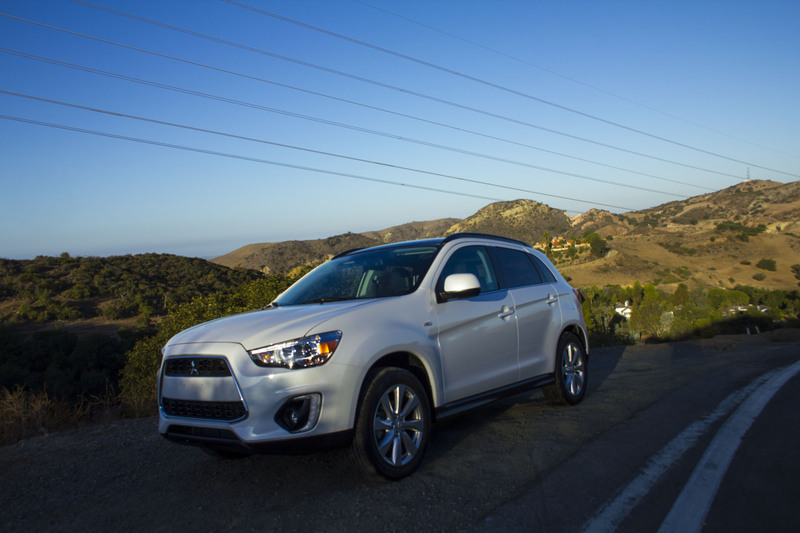 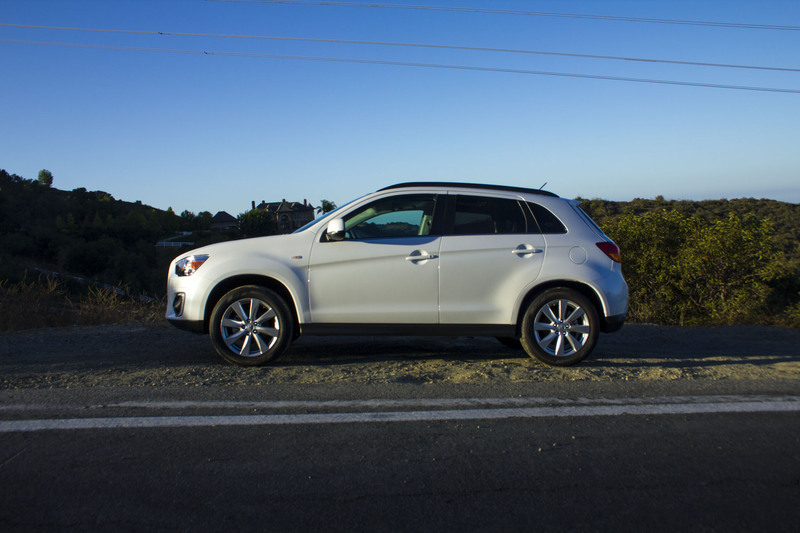 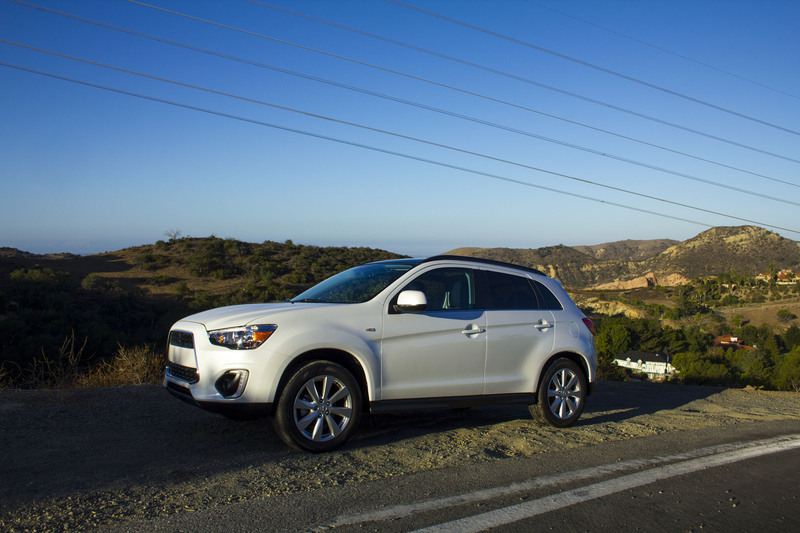 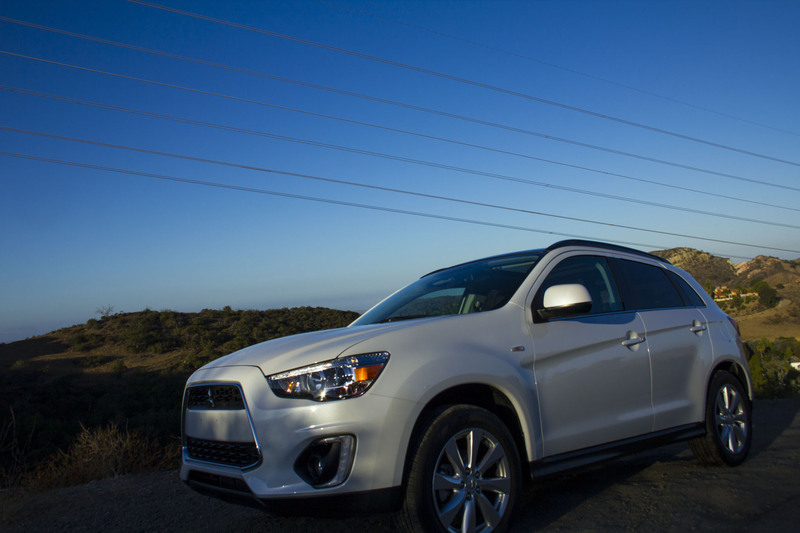 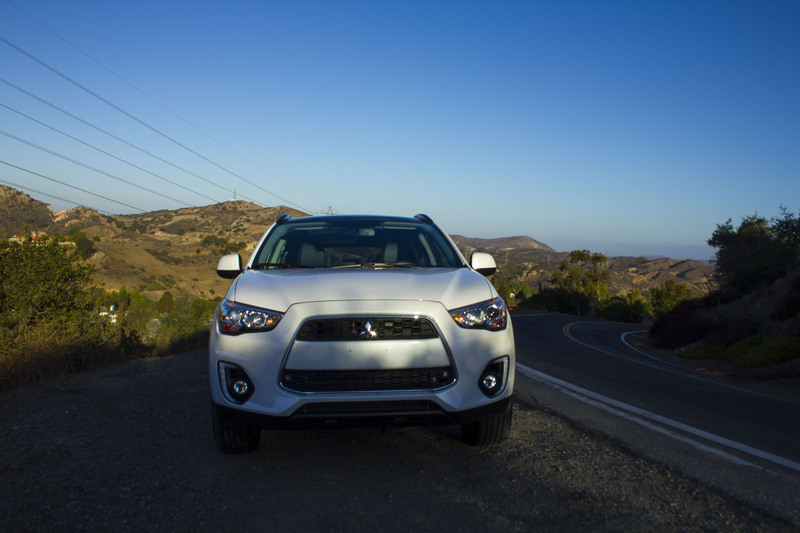 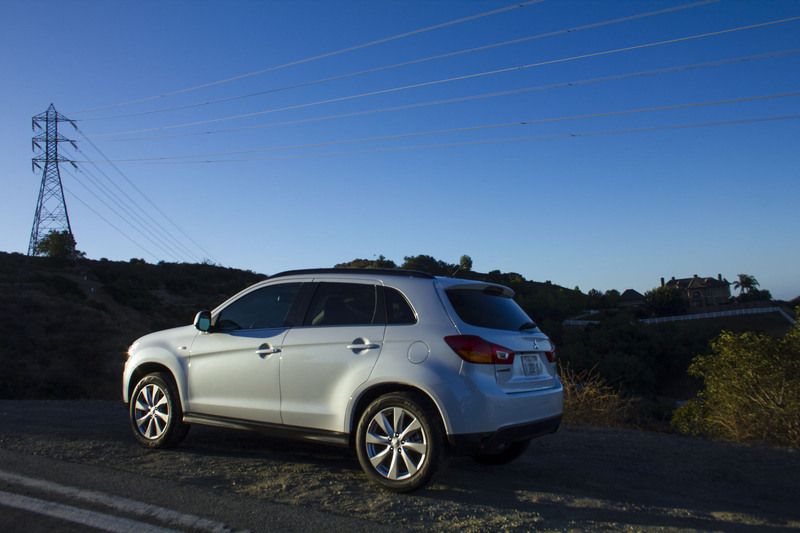 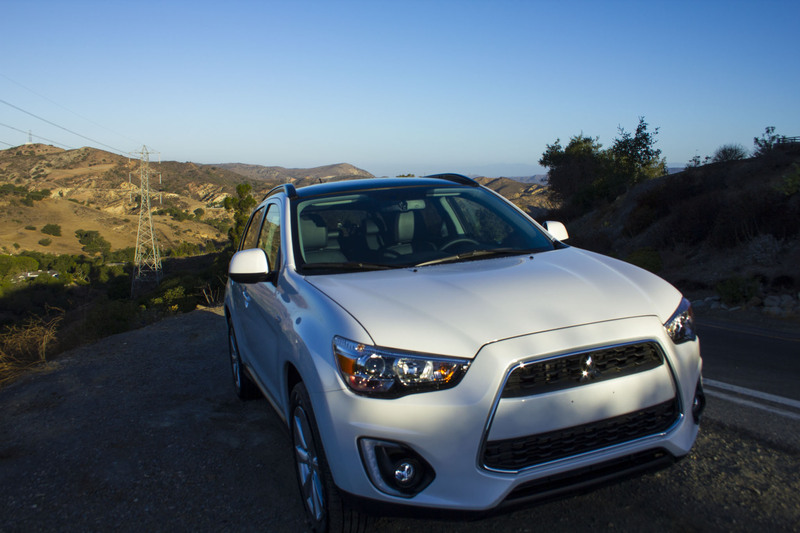 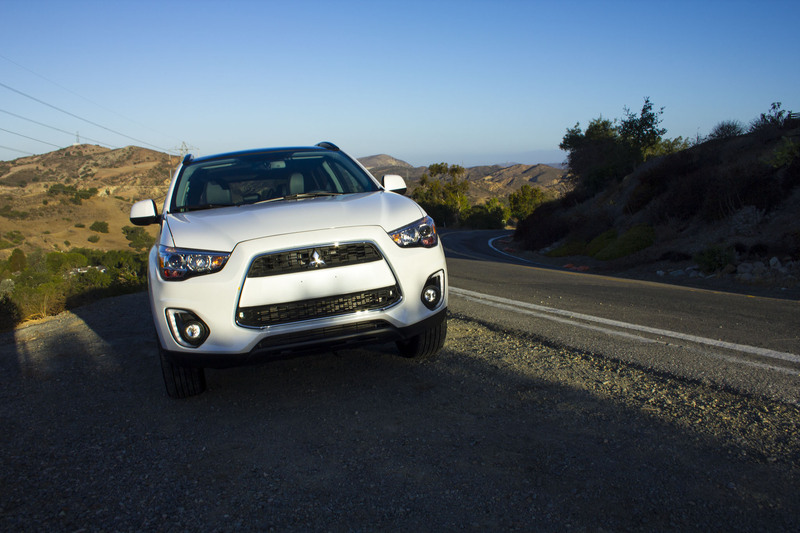 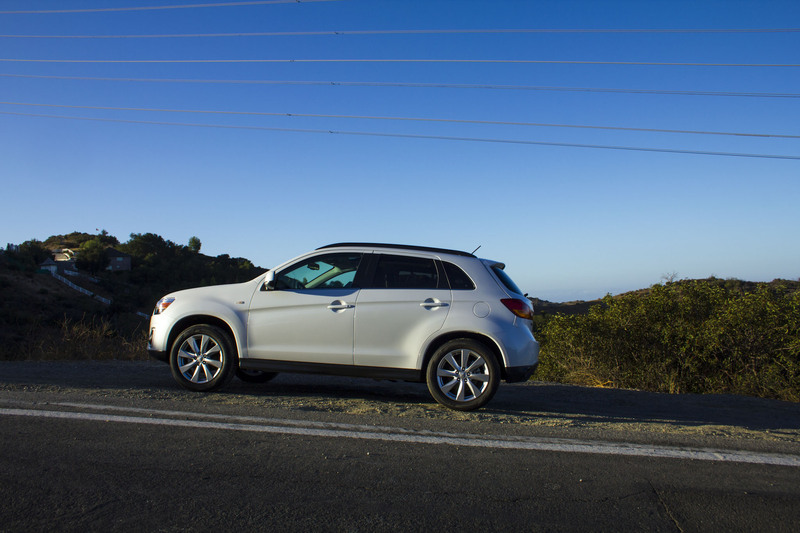 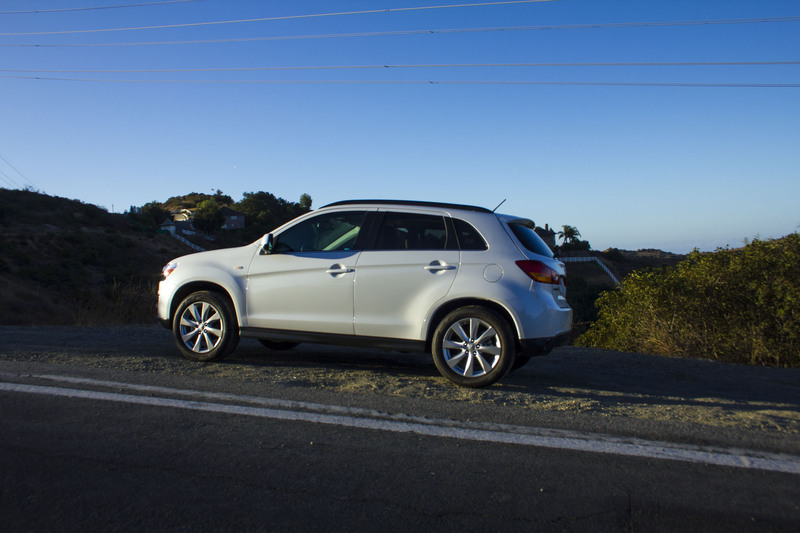 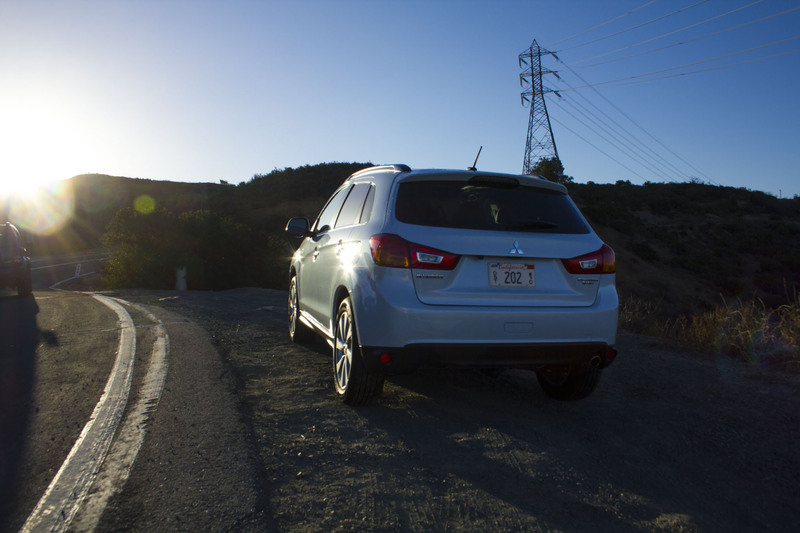 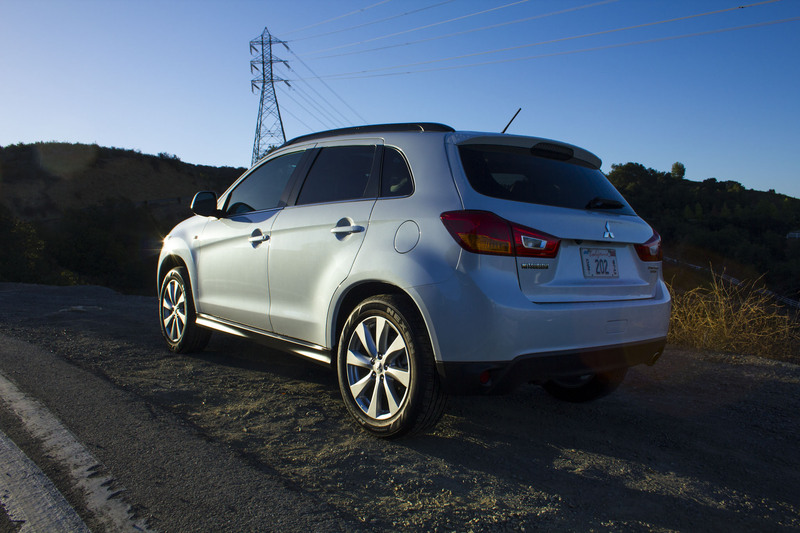 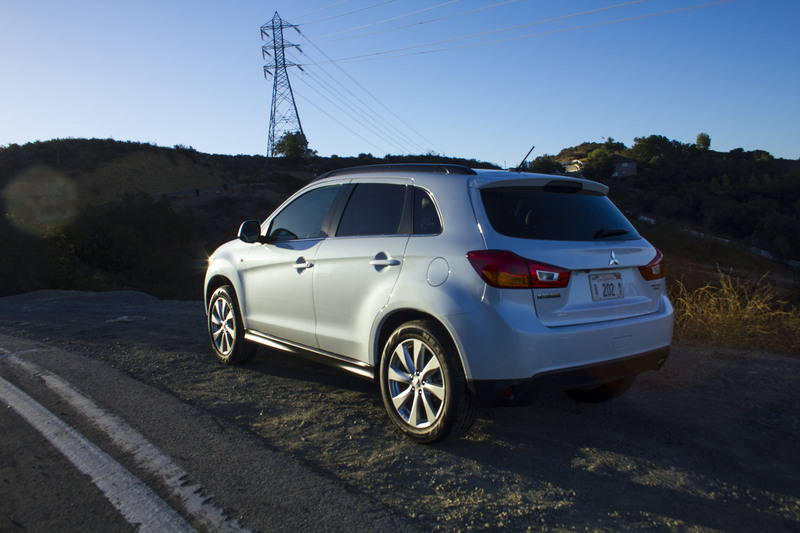 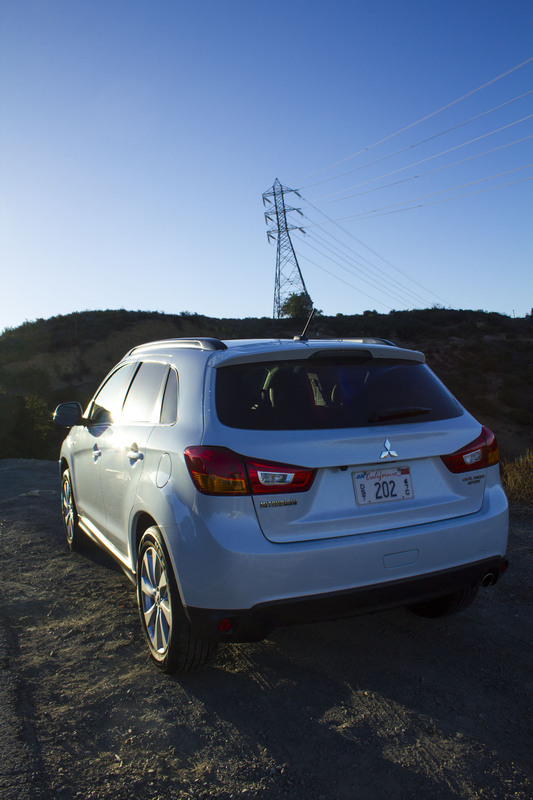 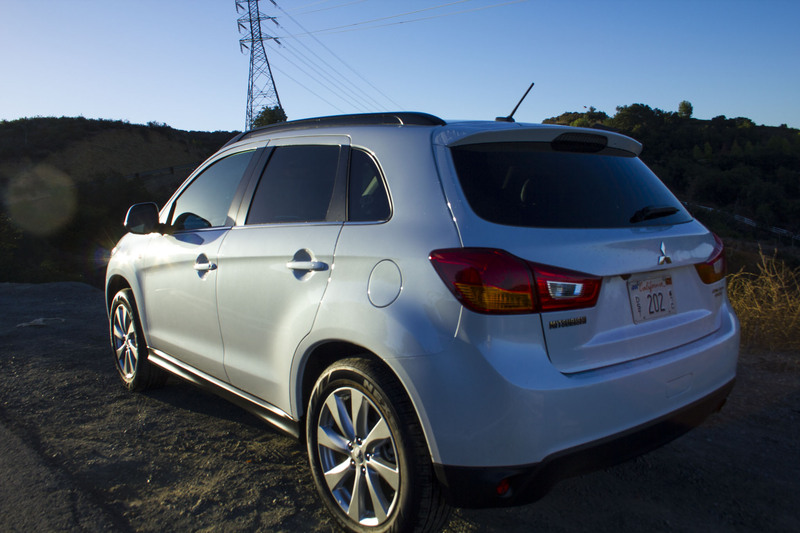 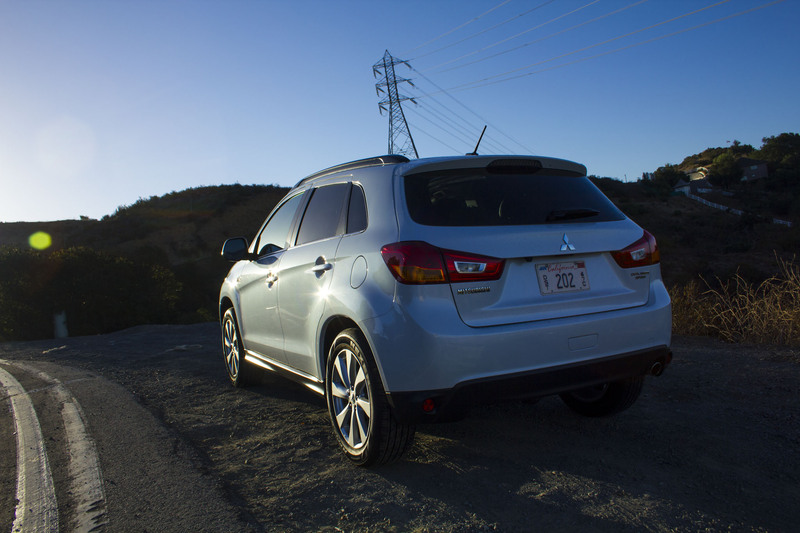 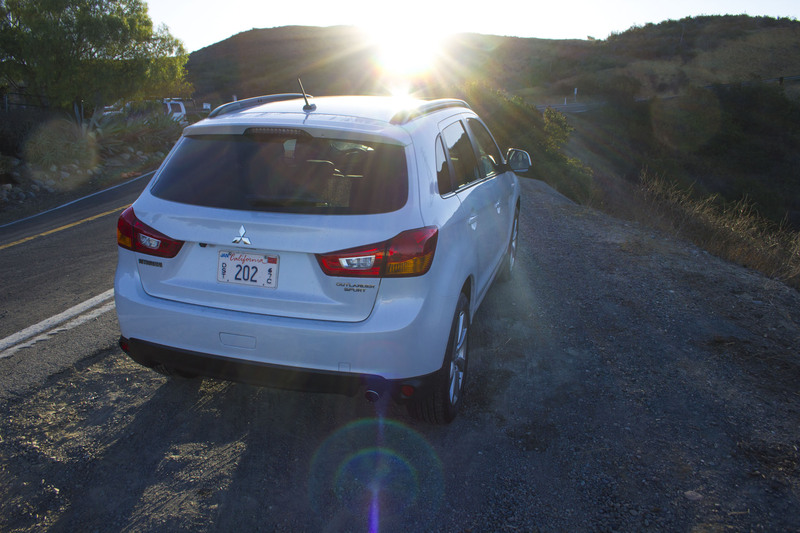 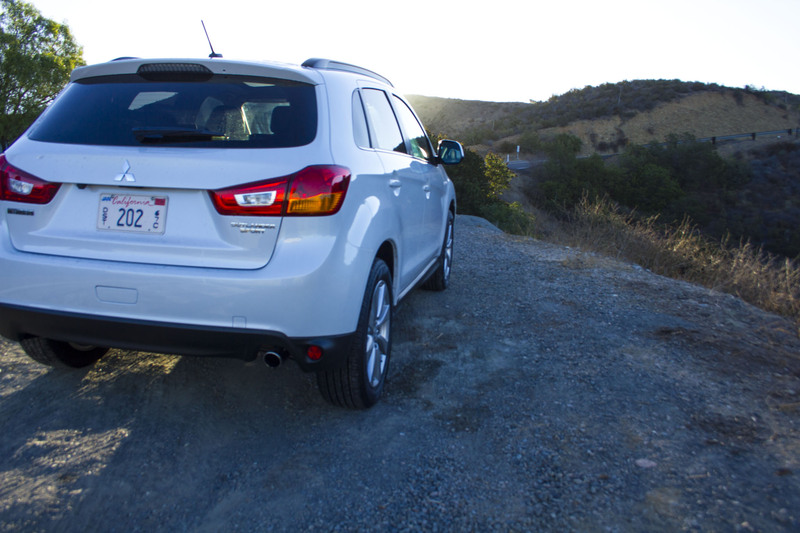 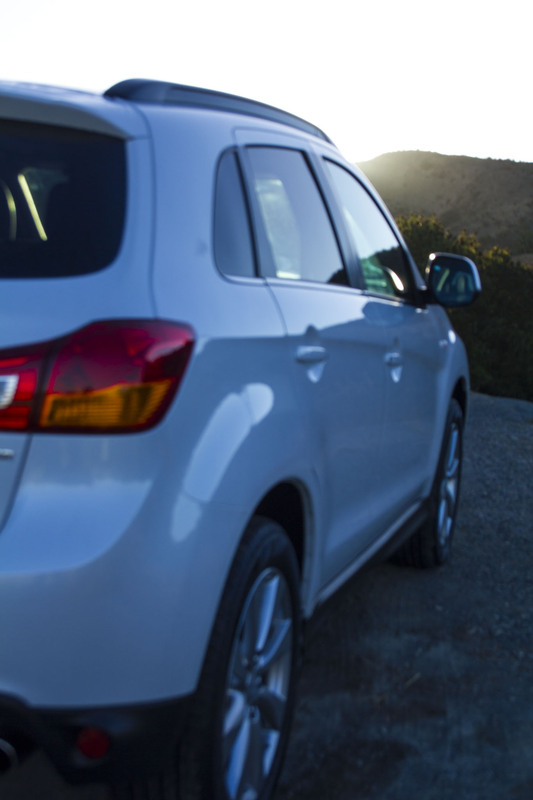 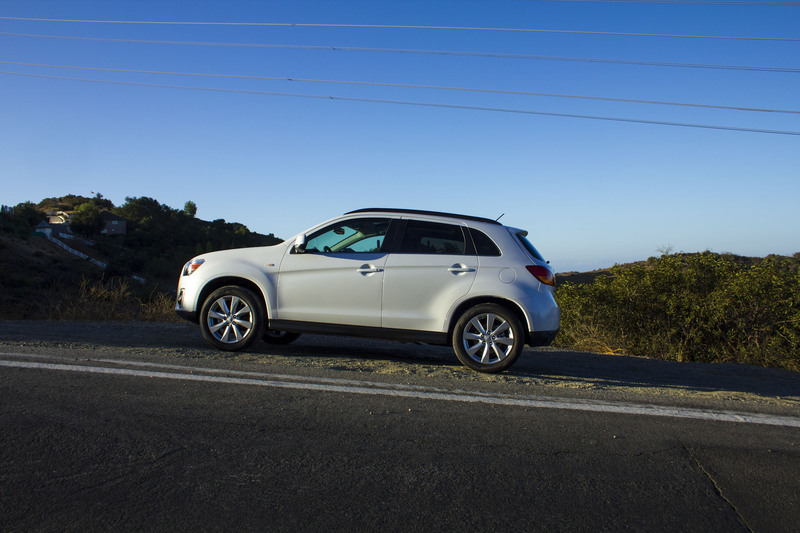 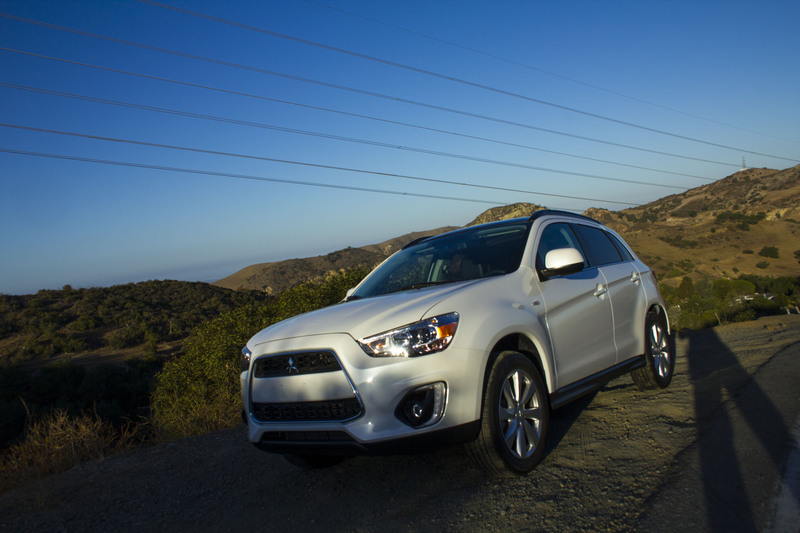 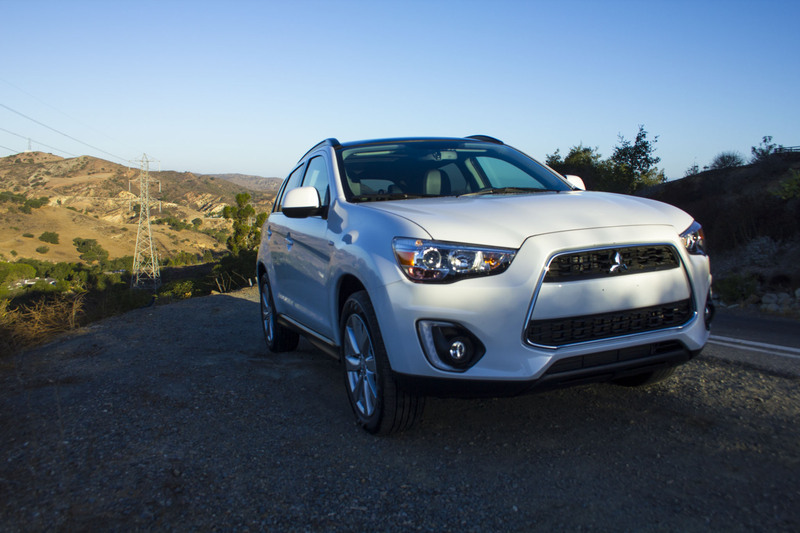 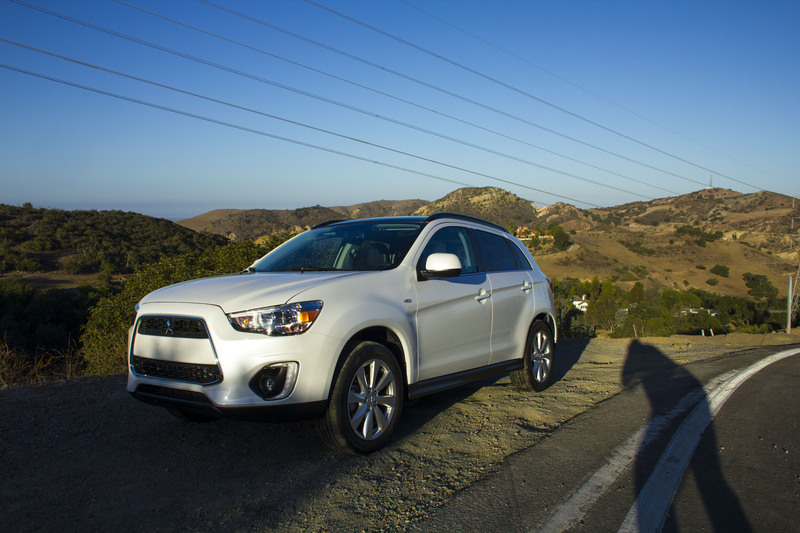 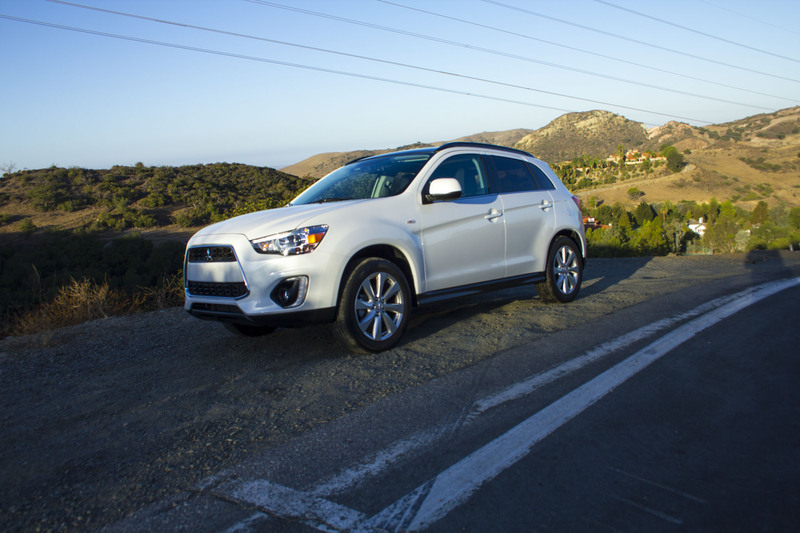 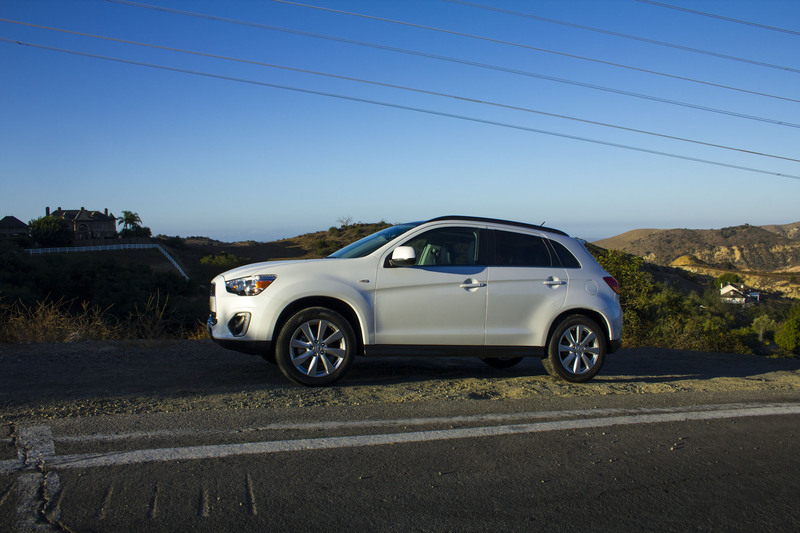 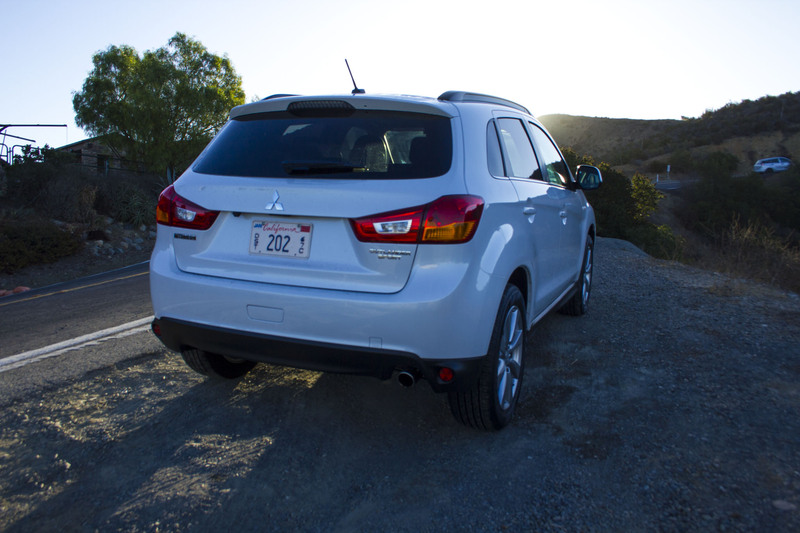 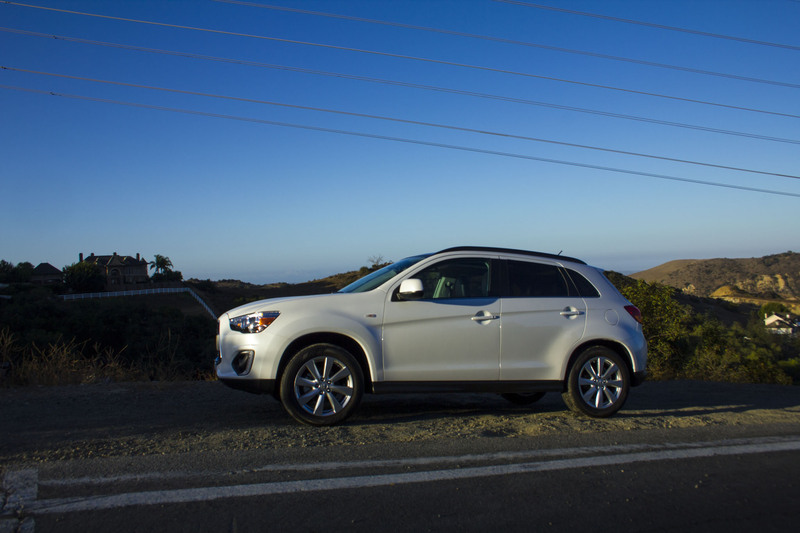 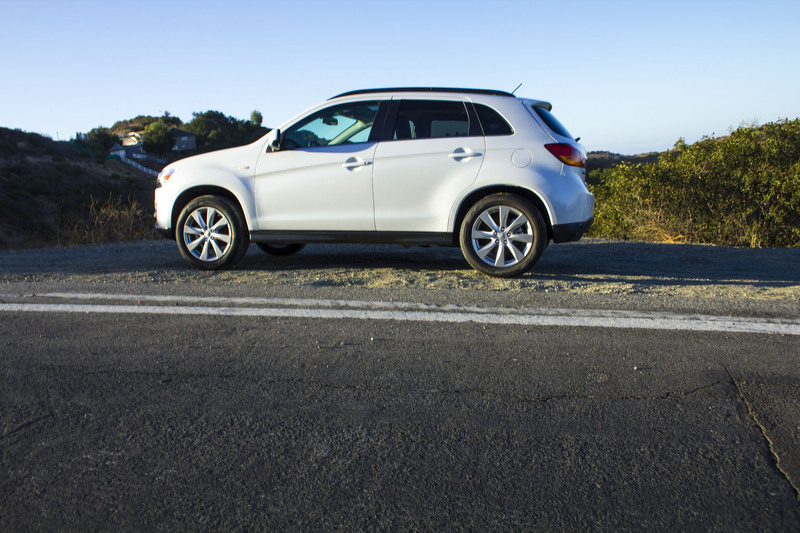 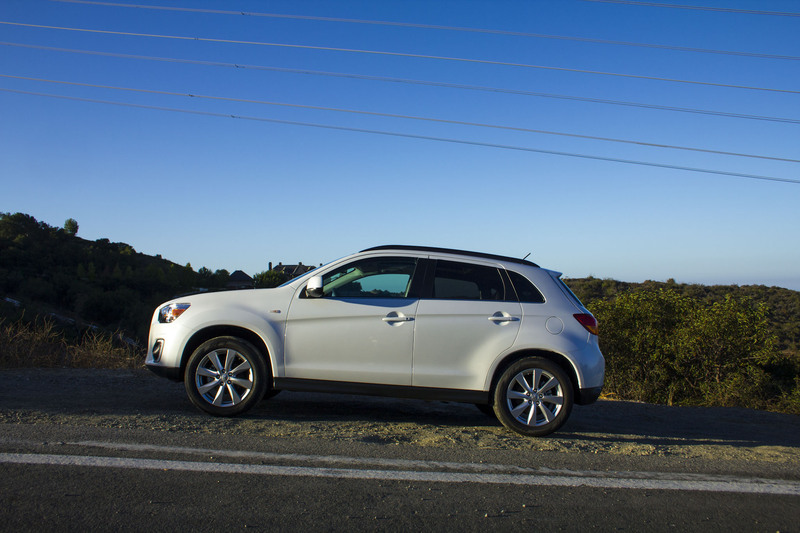 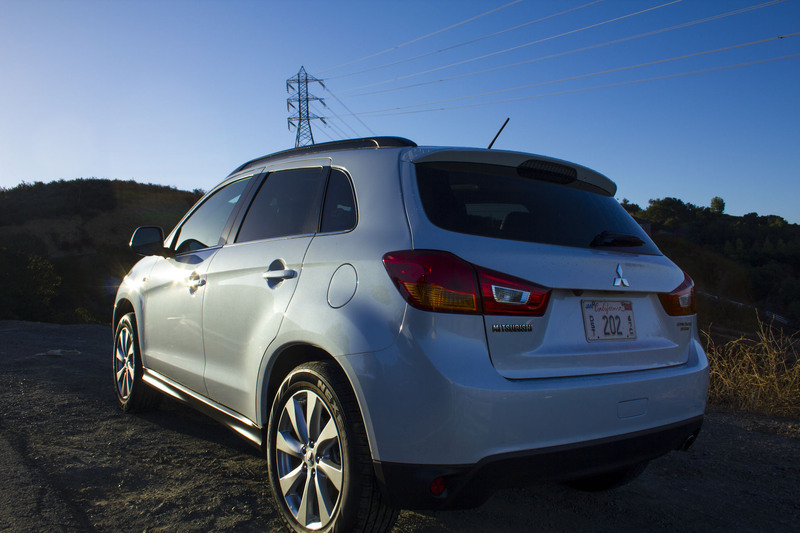 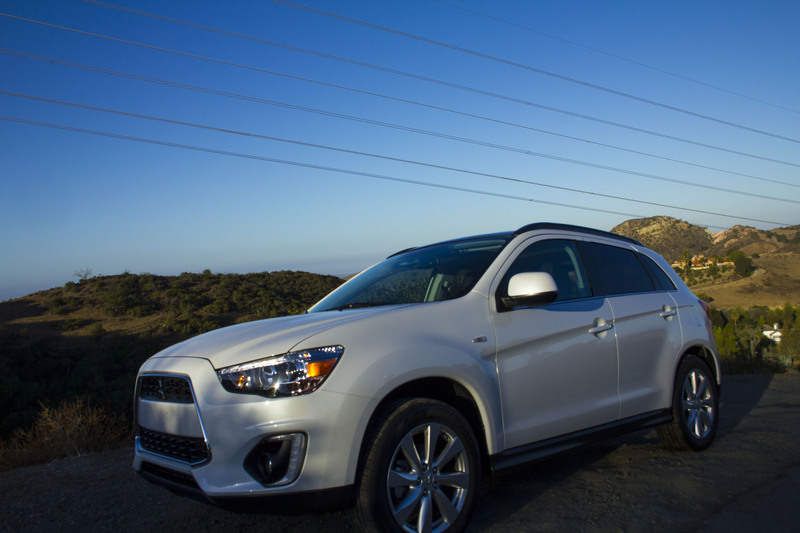 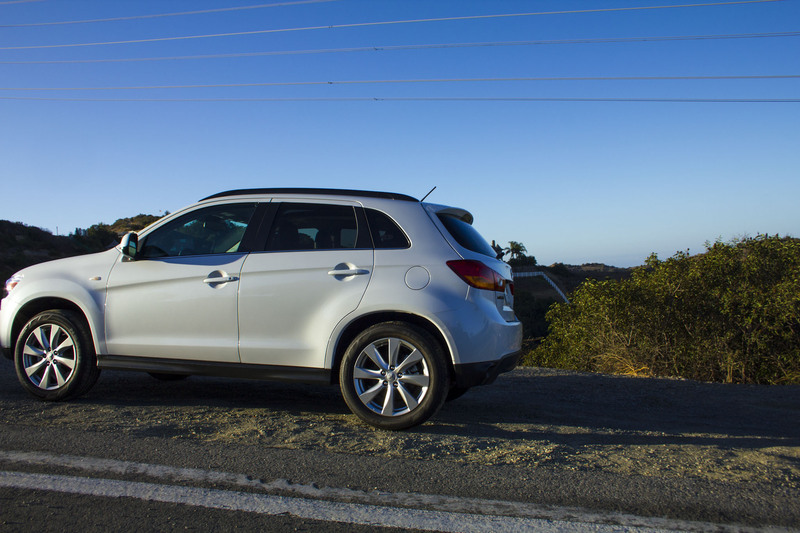 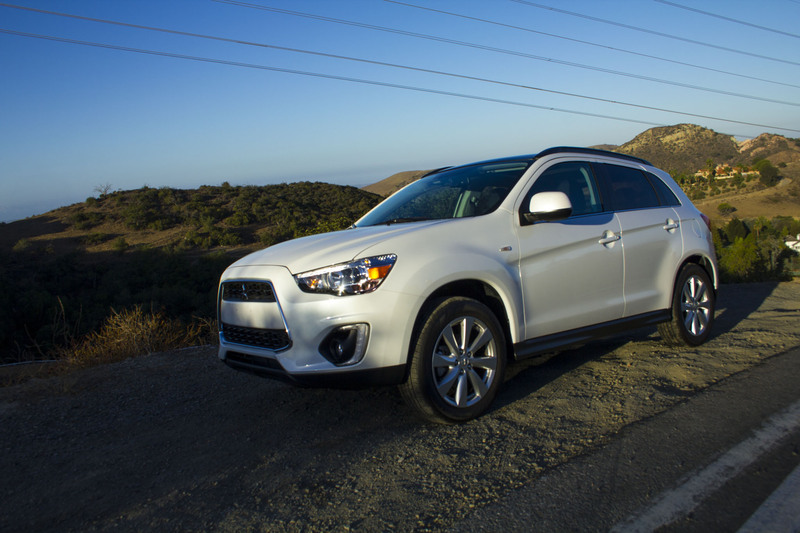 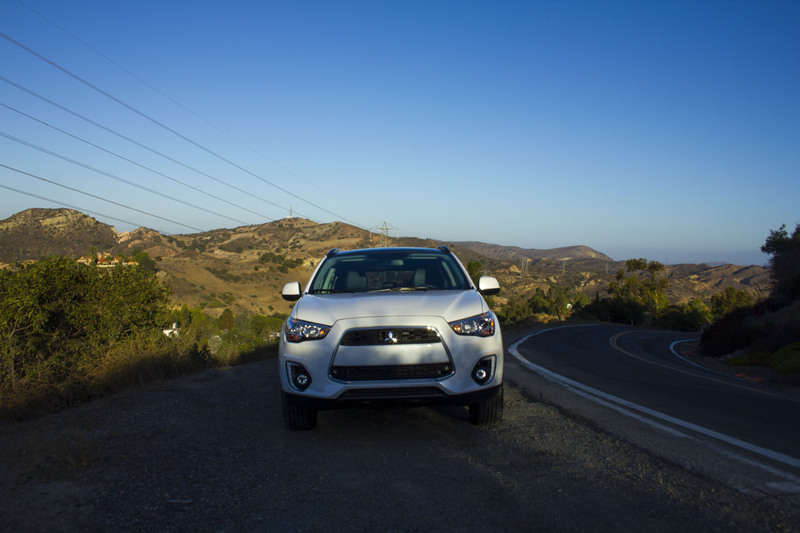 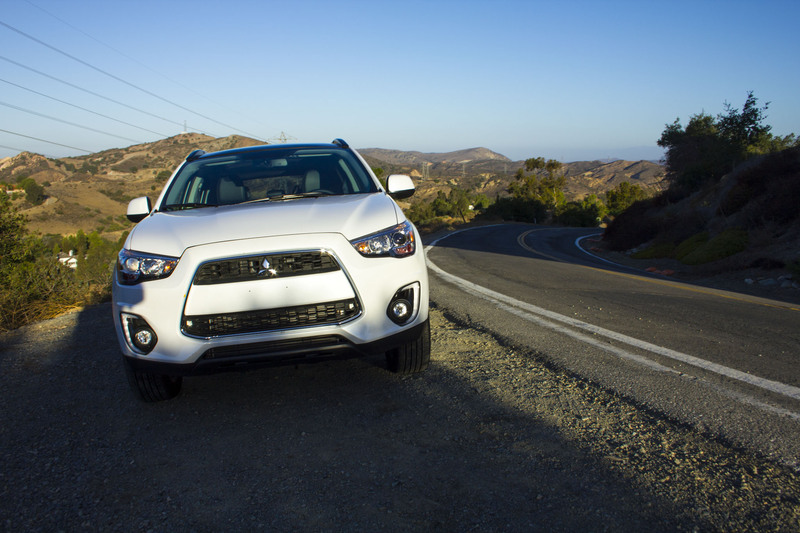 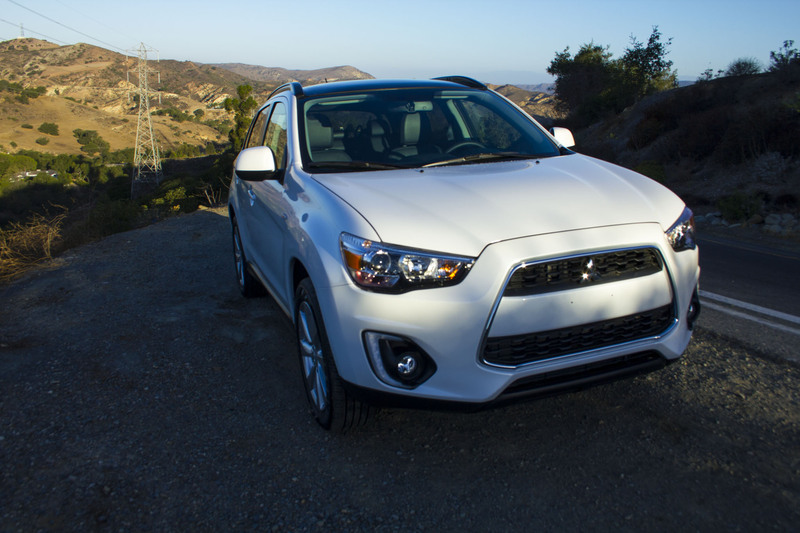 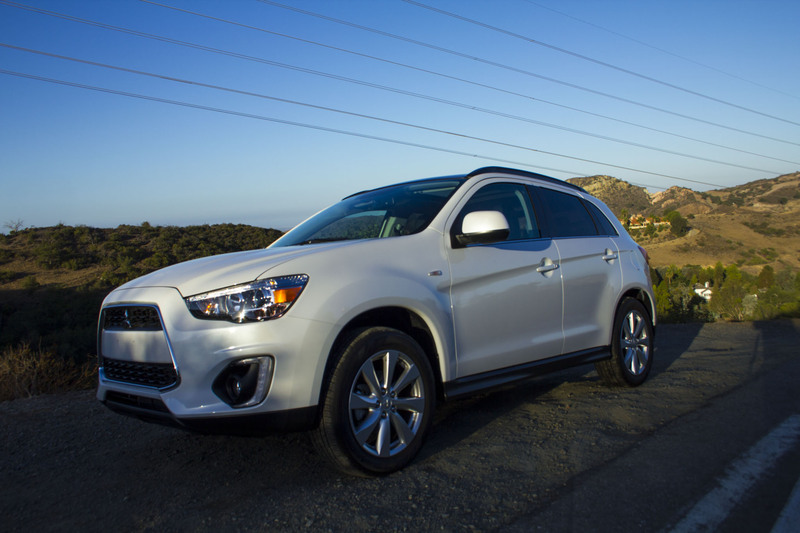 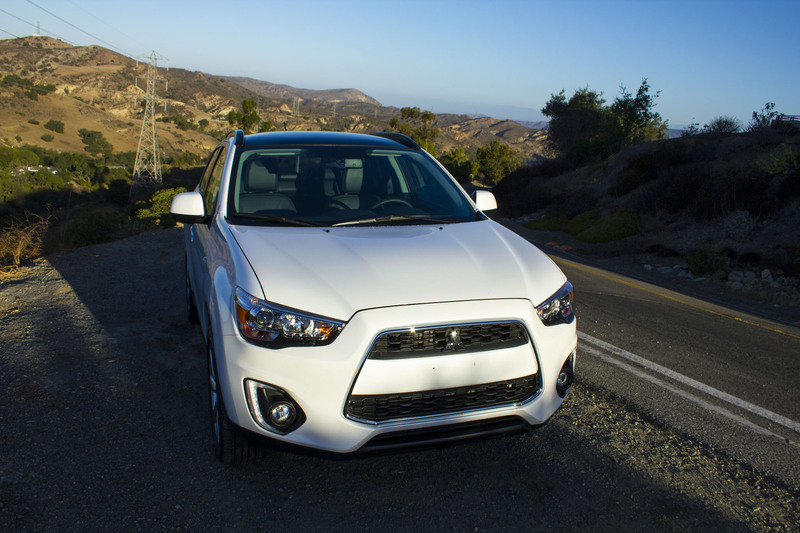 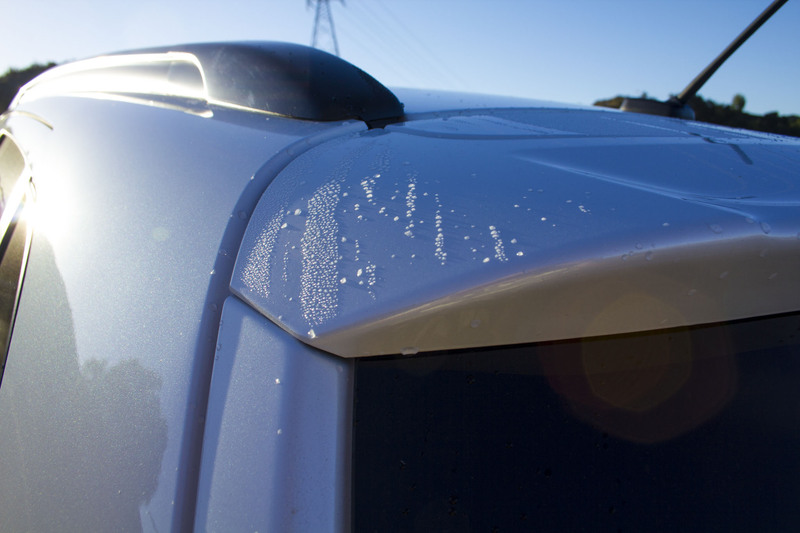 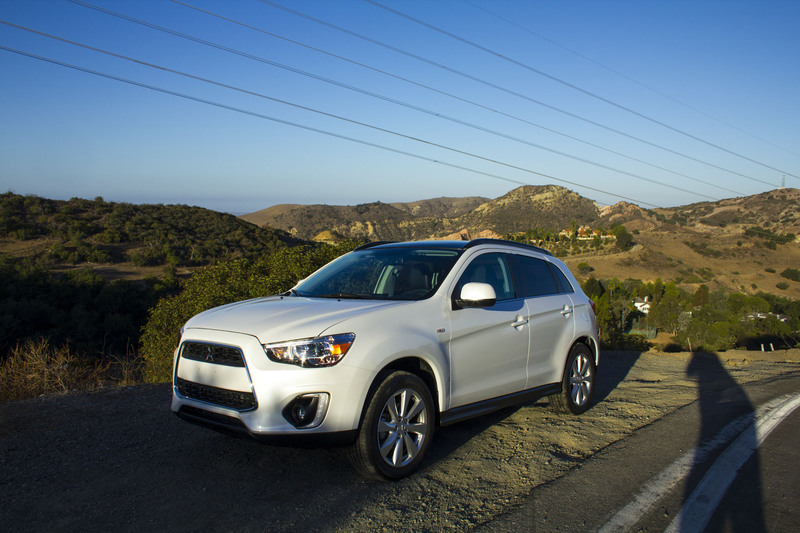 The 2015 Mitsubishi is a clear updated and facelifted model of theone introduced in 2011. 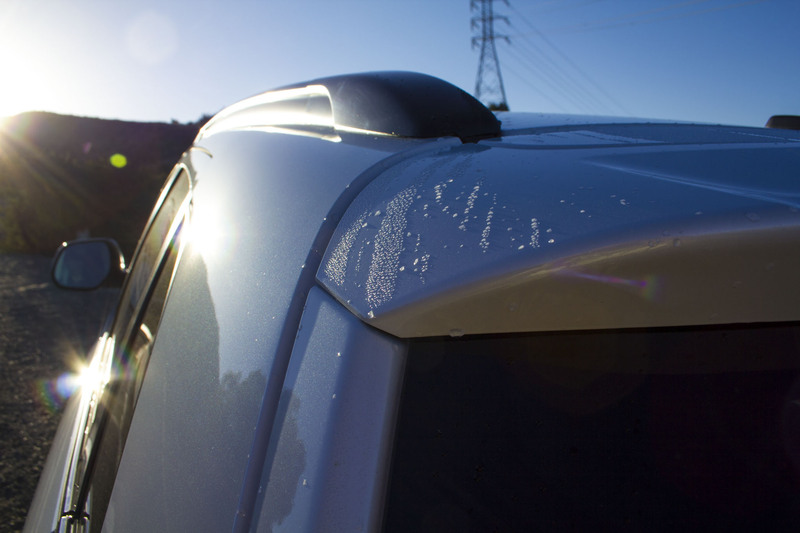 When we tested it back then we flawed it for the lack of perceived quality, with the cheap choice of materials and the bad sound proofing materials. 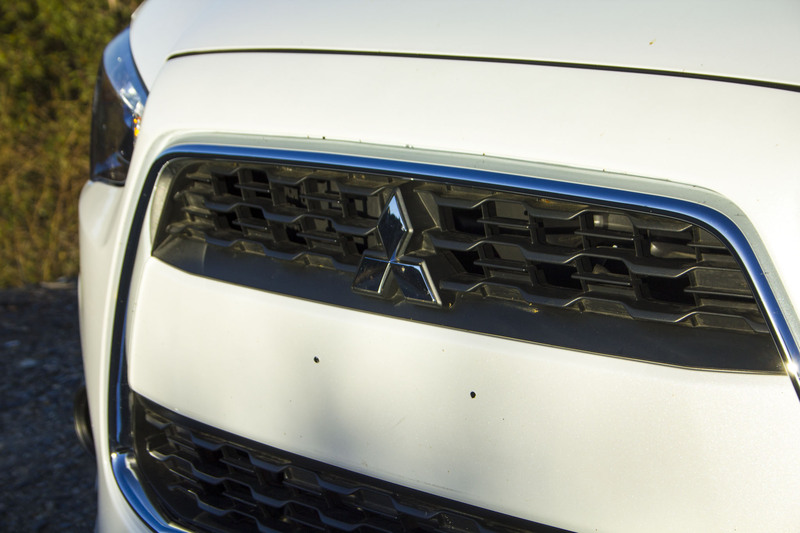 When we took delivery of this updated version,it was pointed out that all those critiques were and are being listened to by Mitsubishi, in an effort to clearly improve their brand image out of the slump it has been in since the financial scandal and the departure of Mercedes-Benz. 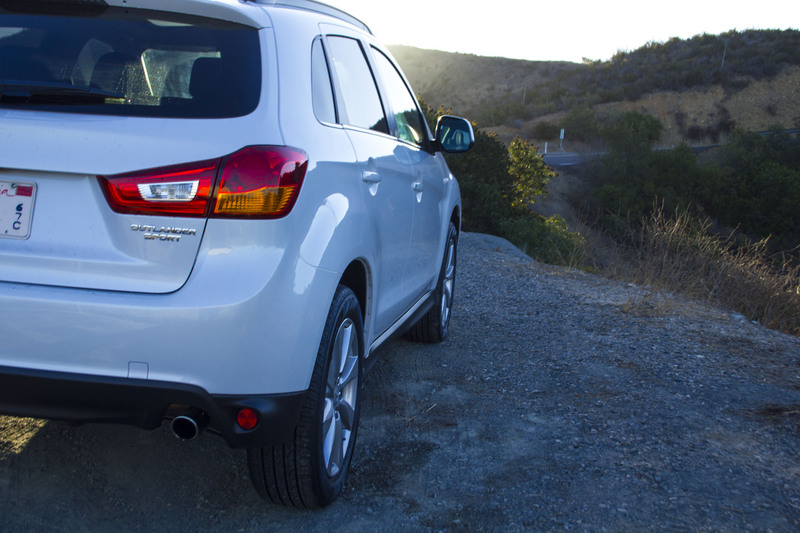 Despite being the old body with a lot of carry over panels from the previous generation,the changes to the exterior are apperent=, and make the car reasonably up to date with current trends. 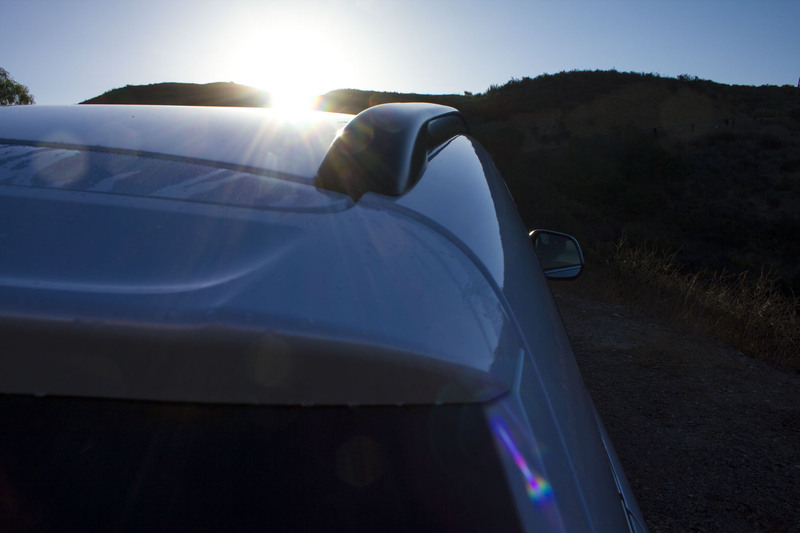 It is no leader by any means, but it doesn’t look as behind the times as it did. 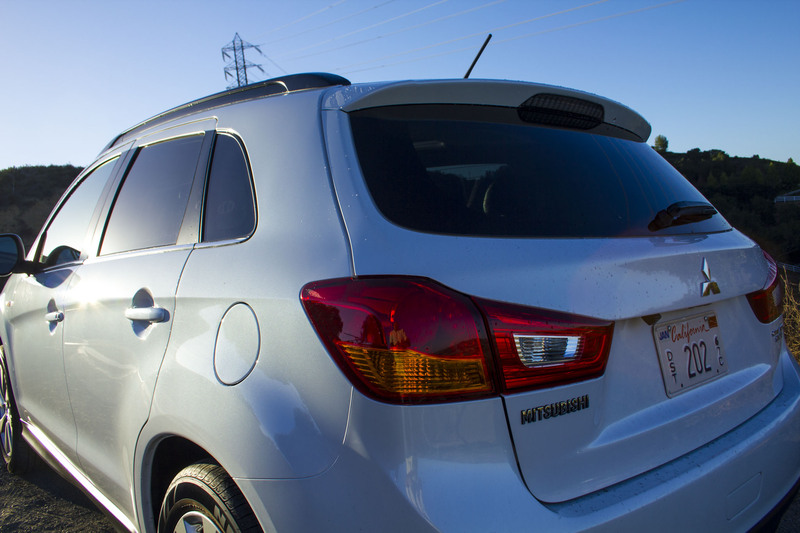 With the interior the choices of materials and the clear improvement of the sound proofing materials makes for a very different impression. 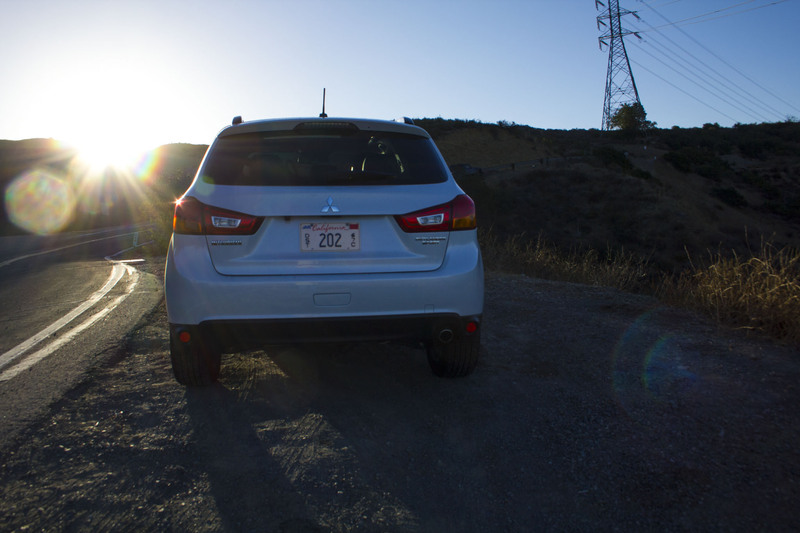 Add to that the new large digital display and the car looks surprisingly modern inside. 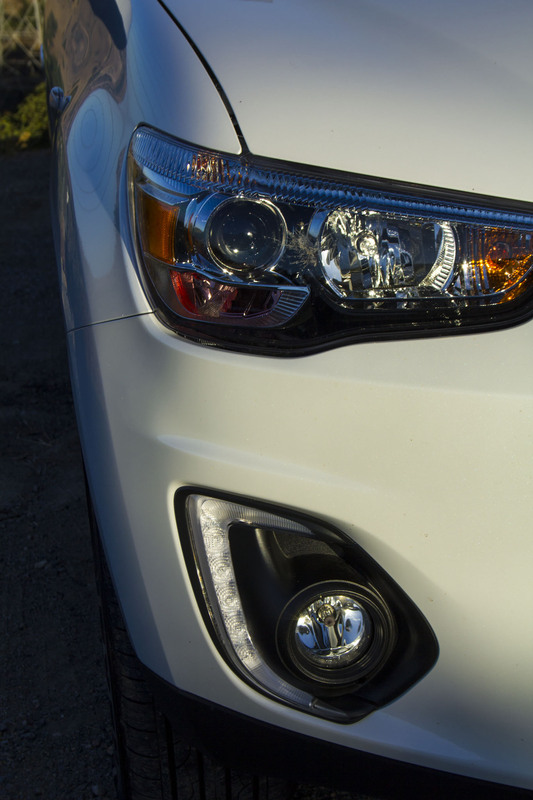 All in all a very good improvement. 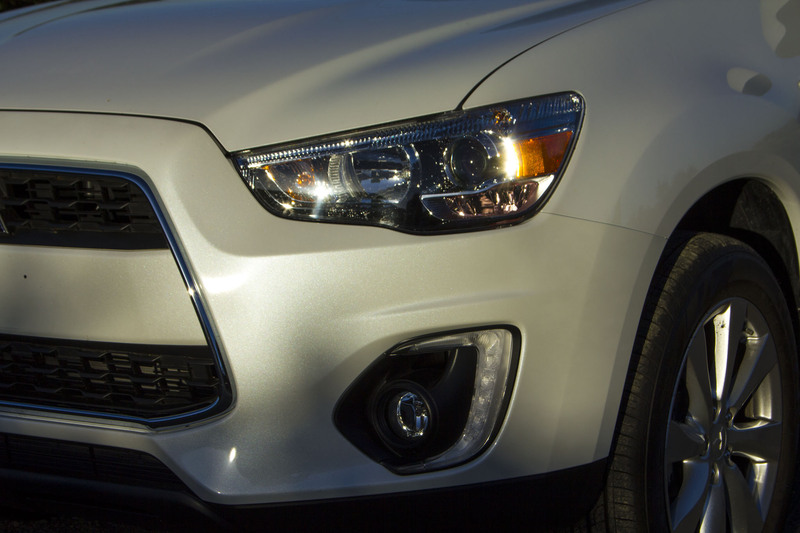 If this is enough to carry it through the next couple of years remains to be seen, since the segment is very competitive, and there are a lot of modern, newly designed vehicles competing for attention. 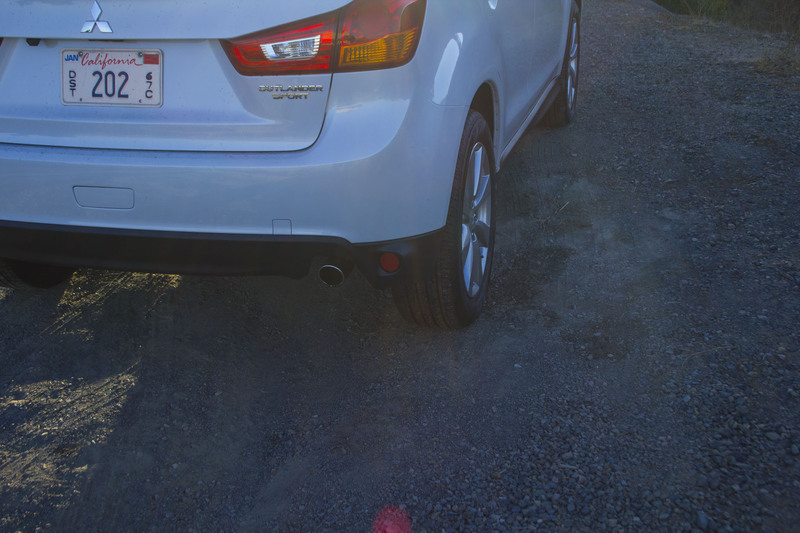 The one thing I can not wrap my head around is the price. 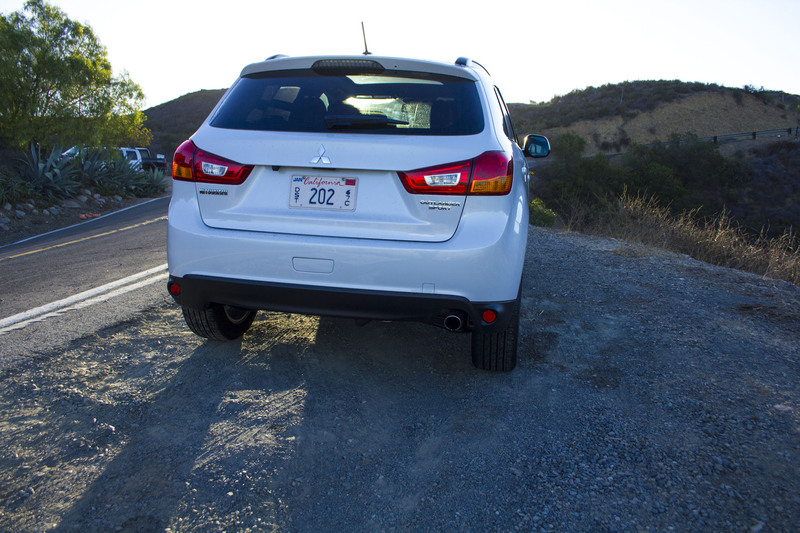 Well into the $28,000 I would NEVER pay for this. 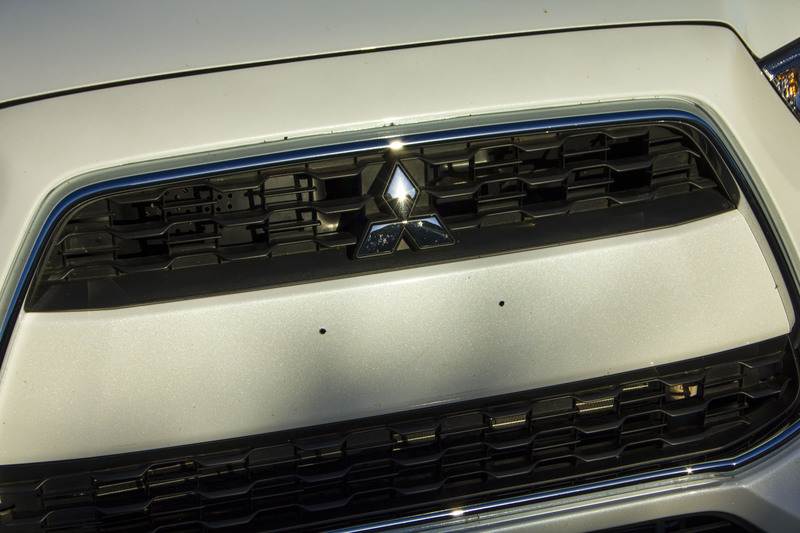 The competition might be there on there top of the loine vehicles, IF they are brand new and really top of the line in luxury level, but this is an old face lifted car, with no brand image to speak of, and is not top of any line at all. 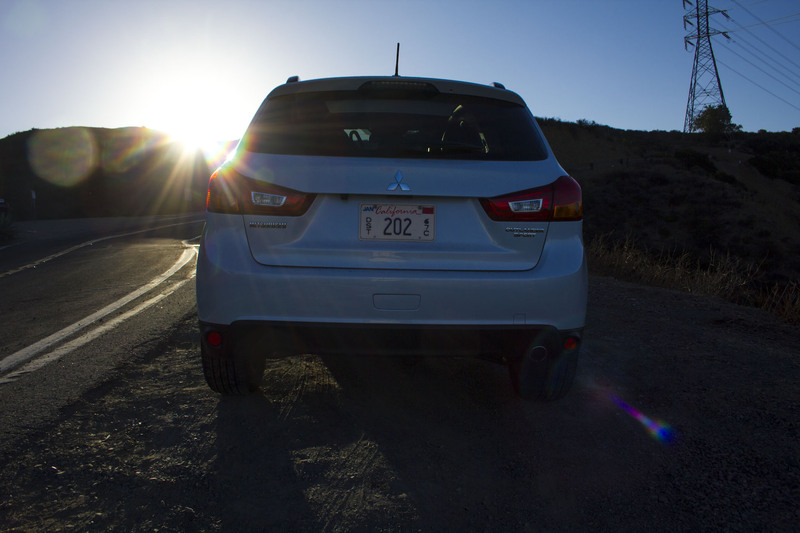 I would be hard pressed to find it anywhere in the $22,000 range as far as market value is concerned.